The latest edition of our City Guide series, this travel guide to New Orleans features the most pertinent information about the area. Use the menu below to jump among sections for suggestions on where to stay, insider tips, restaurant recommendations and more. Now over a decade after Hurricane Katrina devastated coastal Louisiana, New Orleans has found its rhythm and started to flourish again. Employment and entrepreneurship rates keep steadily increasing, with new businesses popping up in neighborhoods across the city. Tourism rates are also at an all-time high, which plays a big part in building a stronger economy for the region. This is a continuous high need because, despite growth through some parts of the city (particularly the most visited entertainment areas), many residential neighborhoods are still very much works in progress. These days, visitors are venturing outside the French Quarter to see what else this culture-rich city has to offer. The French Quarter has long been restored to its vibrant glory, filled with restaurants, bars, shops, galleries — and of course bawdy Bourbon Street is bacchanalian as ever. But these days, visitors are venturing outside of this area to see what else the culture-rich city has to offer. Frenchman Street paves a lively, jazz-infused path through the hip Marigny, which is lined with colorful Creole cottages and home to eclectic restaurants and spirited bars and music venues. Upriver of the French Quarter, past Canal Street, the Central Business District has exploded with activity in recent years. 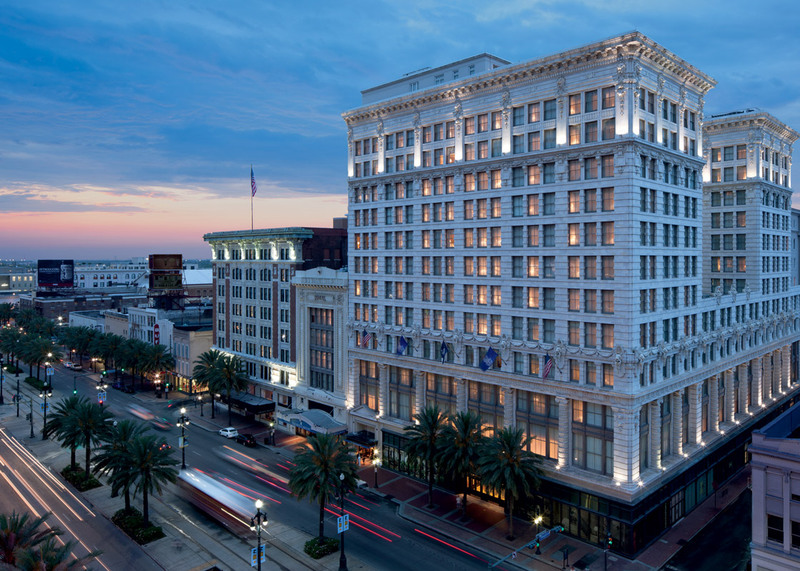 This is where the majority of the city’s hotels can be found, like the newly opened NOPSI, a hotel situated in a historic building that once housed the city’s former power and transportation company, and the Hideaway Report-recommended Windsor Court Hotel, an opulent English-inspired retreat tucked between Poydras and Canal. Nearby, the revitalized Arts District is filled with museums and galleries by day and cutting-edge restaurants and bars by night. Easily accessible by streetcar, the Garden District is known for the lavish antebellum mansions lining oak-draped St. Charles Avenue. Also Uptown is Freret Street, a quickly expanding retail and restaurant corridor, and Magazine Street, its more elegant older sister. Be sure to dedicate a day to shopping at the boutiques and antique stores along Magazine before enjoying dinner at one of the neighborhood’s celebrated restaurants. Despite its reputation for being a city of indulgence and revelry, New Orleans also has plenty of exquisite green space to get away from it all. Peaceful Audubon Park stretches to the Mississippi River, while in Mid-City, sprawling City Park is home to the New Orleans Museum of Art and bordered by Bayou St. John, the perfect spot for an afternoon paddle. 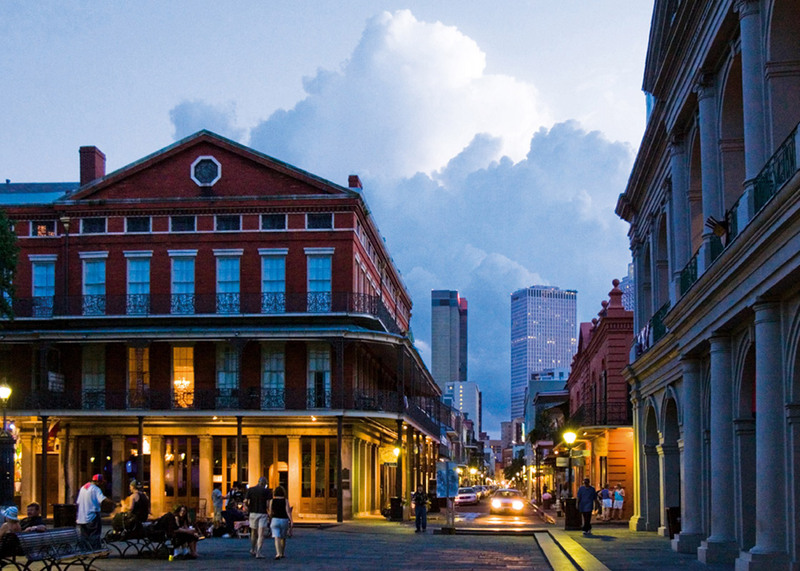 February to May is the best time to visit New Orleans, which coincides with the most comfortable weather. If you are not planning to attend Mardi Gras, December to January can be pleasantly uncrowded. The summer can be extremely humid and hot, so plan your wardrobe accordingly. The choices in New Orleans include an exceptionally pretty and ideally located hideaway and two full-service hotels at the edge of the French Quarter. Evocative Club Level lodgings occupy a portion of the main Ritz-Carlton hotel, set within a 1908 Beaux Arts building fronting Canal Street on the edge of the French Quarter. The 74 exclusive rooms are accessed via a private elevator and are lavishly decorated with oil paintings, leather ottomans and mirrored armoires; marble-clad baths have deep soaking tubs and separate rainfall showers. This distinguished 316-room hotel near the French Quarter recently underwent a comprehensive $22 million restoration. Rooms and suites, which feature king-size beds and Italian marble baths, were upgraded and redecorated in a traditional English style with French accents to reflect the city’s heritage. Many suites have private balconies, and the top four floors of the hotel house the Club Level rooms. This charming boutique hotel is ideally situated in the most atmospheric section of the French Quarter. The 31 lodgings are housed within several 19th-century Creole-style dwellings that open onto a leafy courtyard, and fanciful ironwork adorns spiral staircases and open galleries. The accommodations come with hardwood floors, ornate plasterwork, ornamental fireplaces, Oriental rugs, original paintings and an impressive mix of English, French and Louisiana antique furniture. Large, well-lit baths provide both tubs and showers. There is no place quite like New Orleans. With influences from France, Spain, Africa and the Caribbean, its food is the most distinctive regional cuisine in the United States. In this Warehouse District restaurant set in a former chandlery, James Beard Award-winning chef Nina Compton (2018 Best Chef: South) marries the flavors of her native St. Lucia with her chosen home of New Orleans, fused together with classical French training and a background in Italian cuisine. The resulting menu is playful and packed with flavor, as seen in dishes like dirty rice arancini with sour orange mojo, and curried goat with sweet potato gnocchi and cashews. Chef Donald Link’s restaurant is a celebration of pork, along with other Cajun staples. The airy space has rust-red walls and wood accents that create a sophisticated country ambience. The menu offers many small plates — the wood-fired oyster roast is superb. A section called “Boucherie” is devoted to pork dishes, including excellent ribs with a tart watermelon pickle and main courses such as the braised beef short ribs with horseradish potato salad. Closed Sunday. Chef Alon Shaya took the Crescent City by storm when he opened his namesake restaurant Shaya to rave reviews in 2015, going on to win a James Beard Award for Best New Restaurant in 2016. The menu is a tribute to Shaya’s Israeli heritage, interpreted through shareable plates made with the best local and seasonal ingredients. The chef’s signature wood-fired pita is essential alongside starters like labneh, tabouleh and veggie-topped hummus before moving onto flavor-rich entrees like slow-cooked lamb topped with whipped feta, walnuts and blueberry tabouleh. From the same group that opened Cure, one of New Orleans’ most respected cocktail bars, comes this Caribbean-inspired restaurant with an extensive rum list and tiki program. In a city laden with fried proteins and cream-based sauces, this menu sings with fresh, bright flavors found in dishes like coconut-marinated cucumber sesame salad and crispy Duroc ribs with red pepper papaya glaze. Best of all, it’s designed to pair perfectly with tropical classics like Barbadian rum punch and the banana Manhattan. Situated in a renovated two-level former corner bar, Patois opened in 2007 as a passion project for two local brothers and a chef-friend who had worked at Susan Spicer’s Bayona. Today it is a relaxed but accomplished restaurant known for serving French-American fare like crab-and-shrimp capellini in chile butter, or smoked crispy quail. A 200-year-old Creole-style cottage in the French Quarter is home to this ever-popular restaurant. Inside are three dining rooms, an intimate wine room and a lush courtyard where chef Susan Spicer serves her global cuisine. 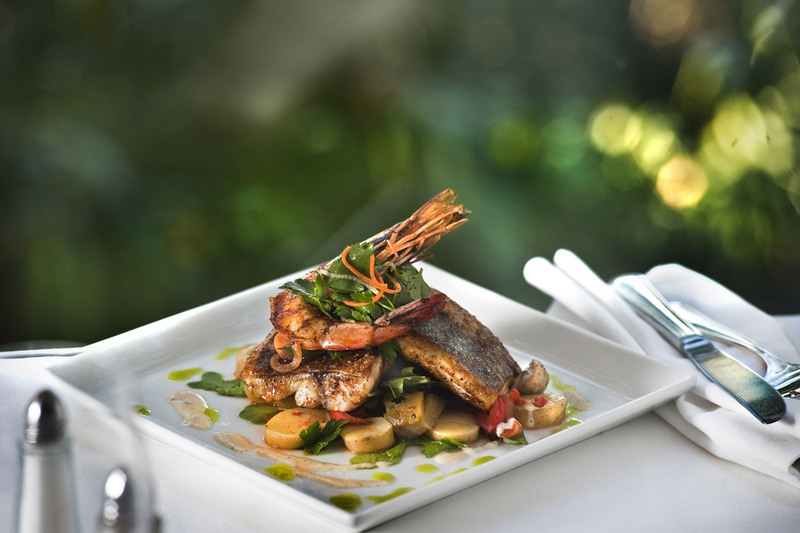 On her menu you will find starters such as goat cheese crouton with mushrooms in a Madeira cream, or grilled shrimp with a black bean cake and coriander sauce. Main courses might include chili-dusted duck breast and tamale with a rich Oaxacan mole sauce. Closed Sunday. Very few pieces of news made us as happy as the saving of this classic New Orleans restaurant, which faced near-certain demise in 2013 owing to family dissension. In 2014, it reopened with a new coat of its signature salmon-pink paint and a renovated interior, including the exuberant Roost Bar and the elegant Chanteclair Room with hand-painted murals, all overlooking the serene garden courtyard. The restaurant became famous for “Breakfast at Brennan’s,” during which you’ll find classics such as turtle soup and eggs Sardou followed by bananas Foster, the famous dessert created here years ago. At other times, look for the New Orleans barbecued lobster with Creole-spiced butter, lemon confit and thyme, and smoked-pepper seared tuna. Closed Sunday and Monday. This white-tablecloth neighborhood restaurant has become an Uptown institution. Known for its Creole creations like smoked soft-shell crab, lamb chops in horseradish butter, and sweetbreads, it consistently makes the best-of lists, including the 2018 Best Restaurants in New Orleans list by Times-Picayune food critic Brett Anderson. Just like the French Quarter’s Galatoire’s, the tuxedoed waitstaff make a career of working here, and regulars come back weekly. Set in a Garden District mansion, Commander’s is under the management of Lally Brennan and Ti Adelaide Martin. Tory McPhail continues the tradition of outstanding chefs. Among the appetizers, you’ll always find his rich turtle soup, as well as inventive takes on the Creole heritage such as oyster carbonara — lightly poached local oysters with bacon lardons, toasted garlic, English peas, linguine and a soft-poached egg. Among the best main courses is the pecan-crusted Gulf fish with Prosecco-poached Louisiana blue crabmeat, crushed corn sauce and spiced pecans. Well off the tourist track, Gautreau’s is beloved by locals. The dining room has trompe l’oeil walls and is hung with antique French mirrors. Starters could include duck confit with pickled rhubarb, strawberries, arugula and hazelnuts, all dressed with a white balsamic-thyme vinaigrette. Main courses might be a Black Angus filet with Bordelaise sauce, spinach, oyster mushrooms and fingerling potatoes; or ginger-crusted halibut with bok choy, snow peas and crisped shiitake mushrooms in a lemongrass-miso broth. Closed Sunday. Don’t overlook these iconic attractions while visiting New Orleans. 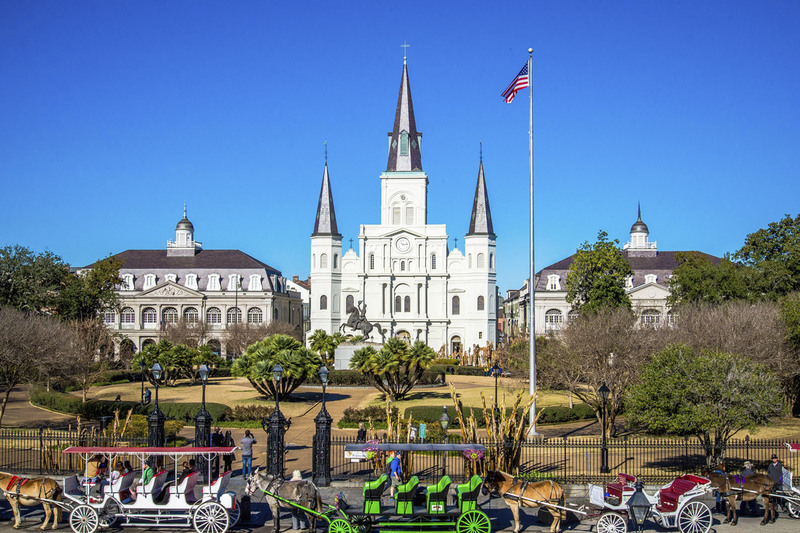 Walk through the historic French Quarter and Jackson Square. Visit the National World War II Museum in the Warehouse District followed by lunch at The American Sector. Adults and kids alike will enjoy a trip to Audubon Park, particularly if a stop at Audubon Zoo is involved. After spending the morning at the New Orleans Museum of Art in City Park, rent a kayak to paddle along Bayou St. John. Stroll through the French Market, which features open-air farmers and flea markets, as well as brick-and-mortar shops and restaurants. 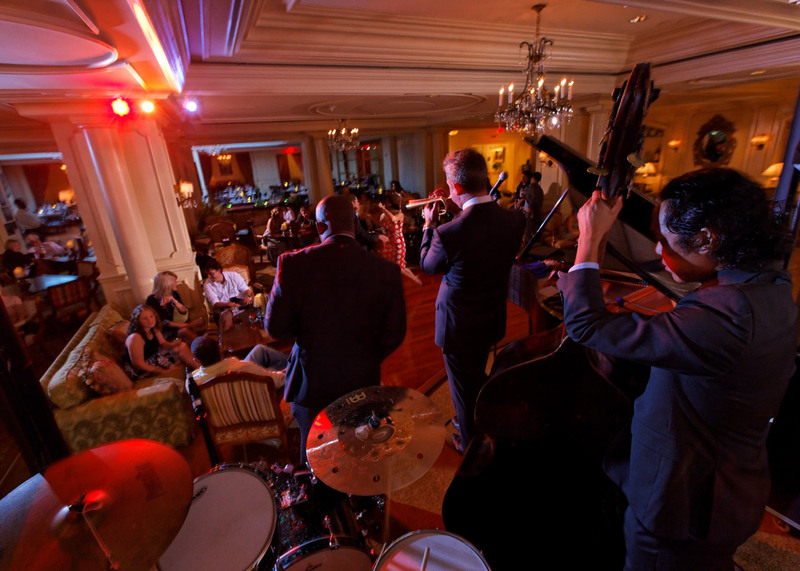 Pay a visit to one of the city's jazz institutions such as Preservation Hall, Snug Harbor or Irvin Mayfield’s Jazz Playhouse. Use our guides to plan one perfect day or a weekend getaway in the Crescent City. Want our full travel guide to the United States? Purchase a copy of our Hideaway Report guidebooks in the Hideaway Report online store.